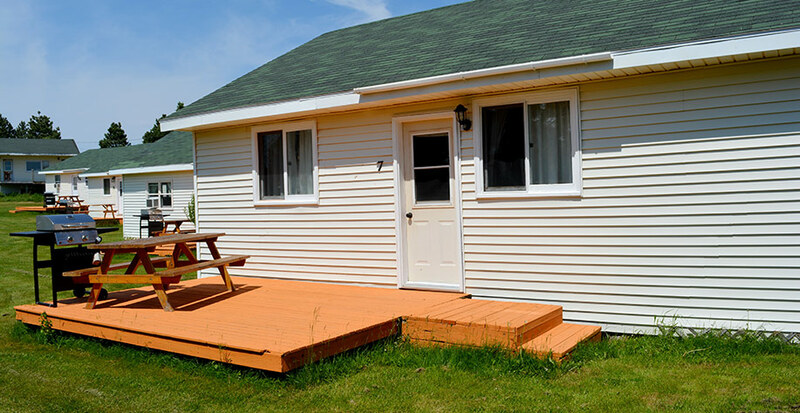 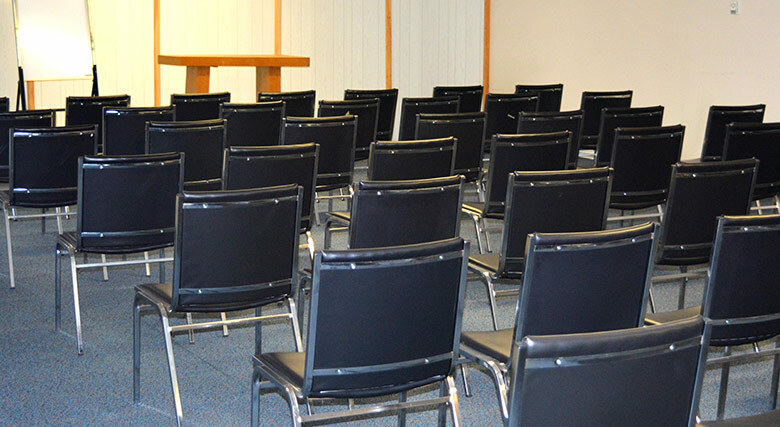 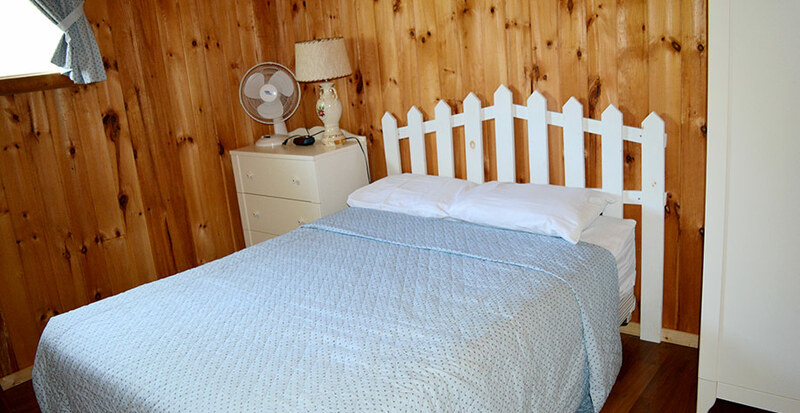 2 and 3-bedroom cottages at Cavendish Memotree Resort offer you more space and more privacy. 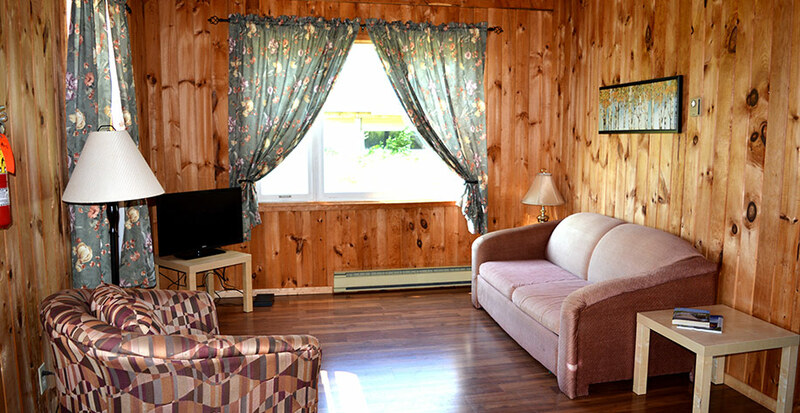 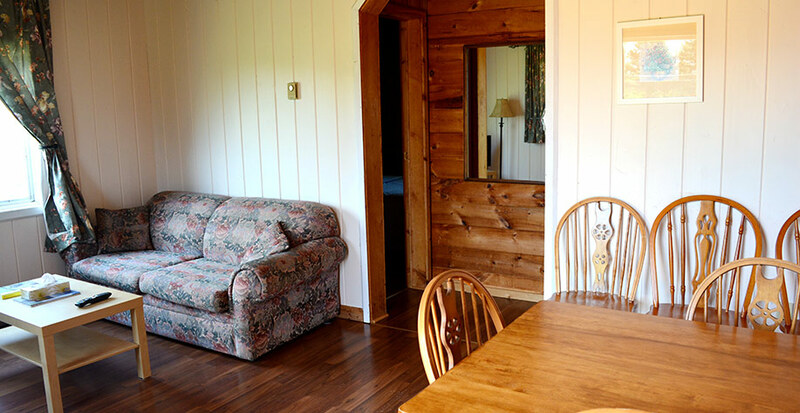 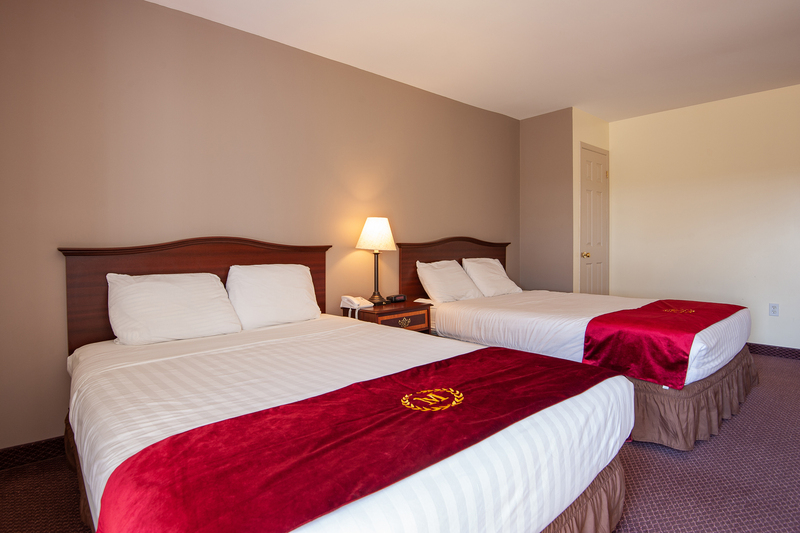 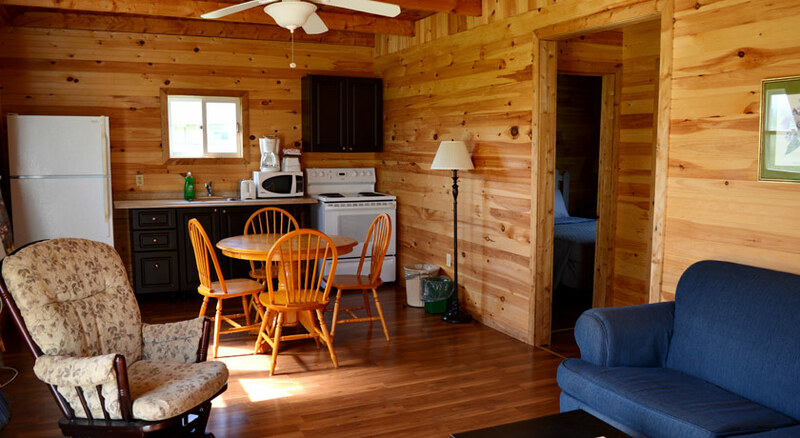 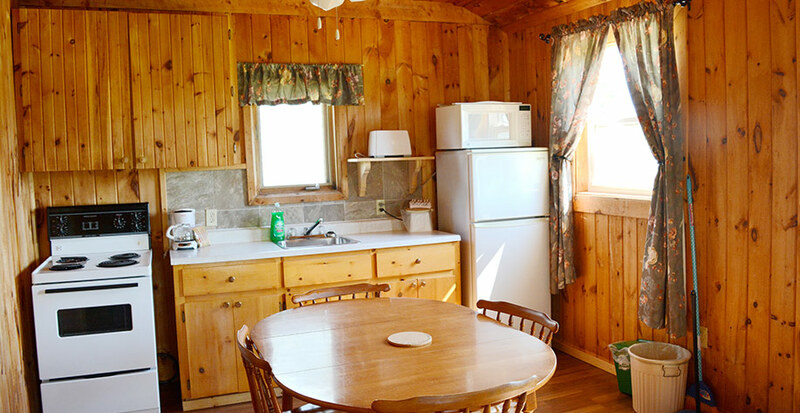 Each cottage features a double bed in each bedroom and a pullout in the living room. 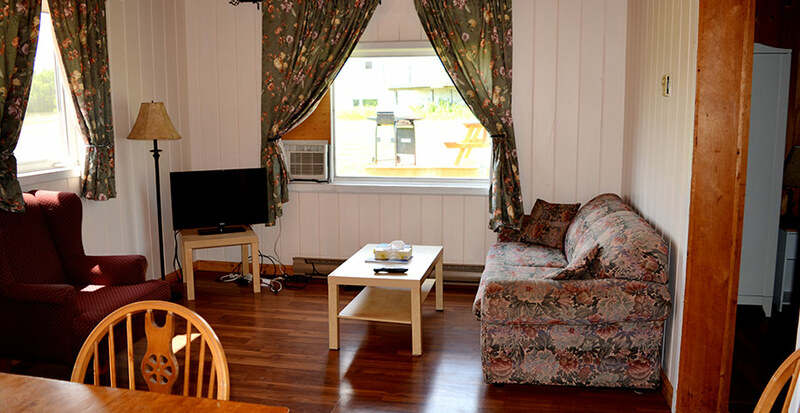 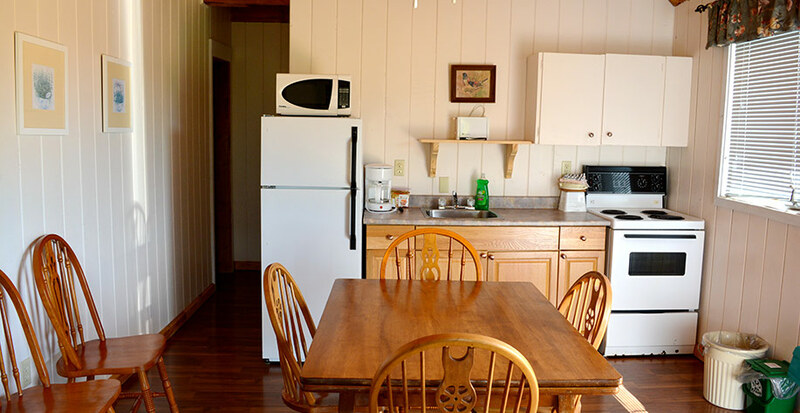 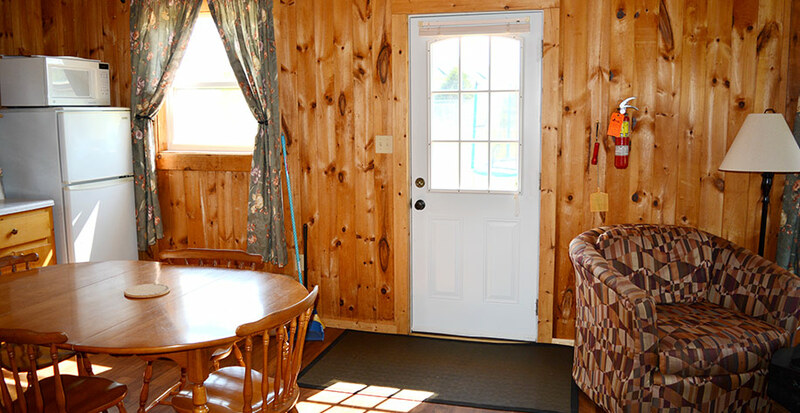 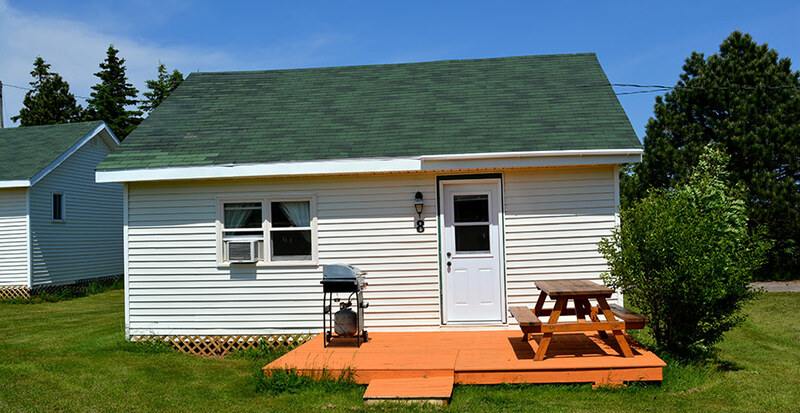 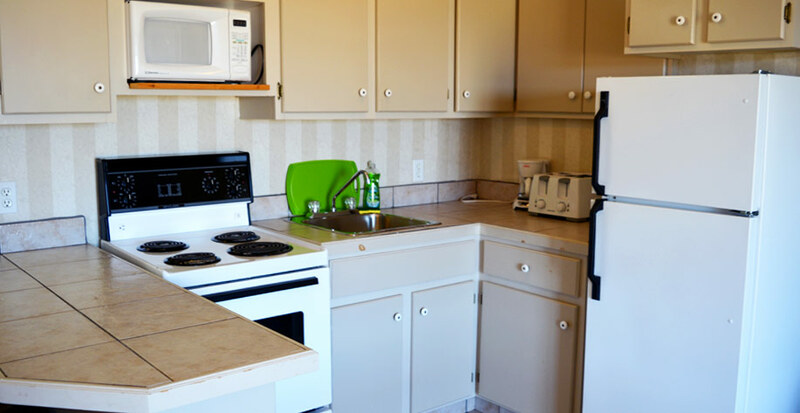 As well as fridge, oven, cookware, flatscreen TV & free Internet access.